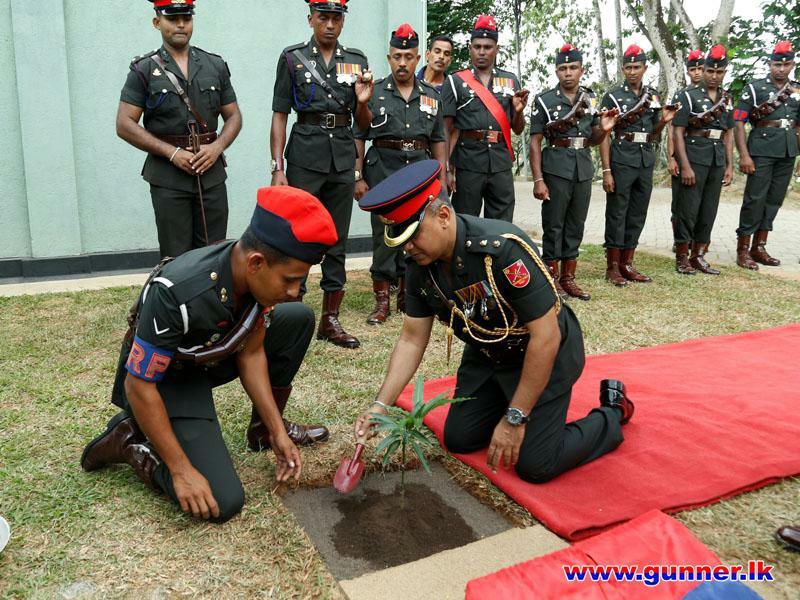 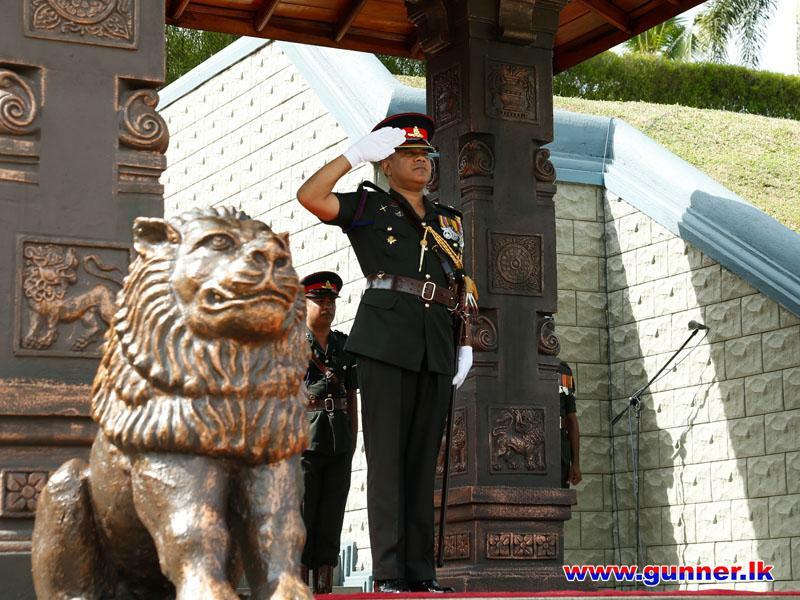 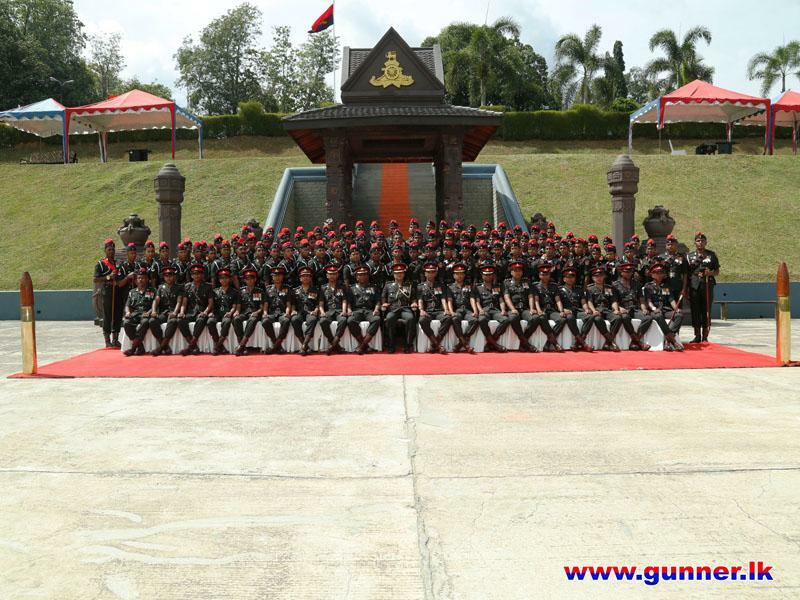 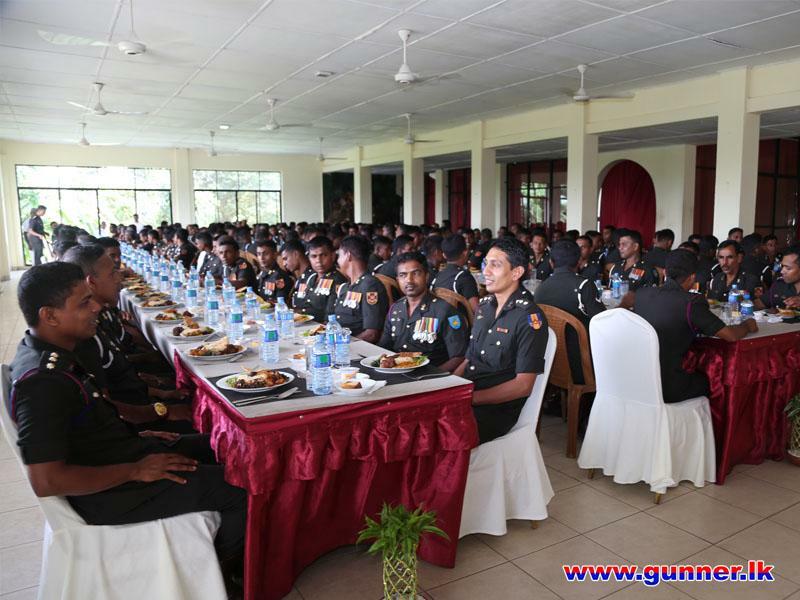 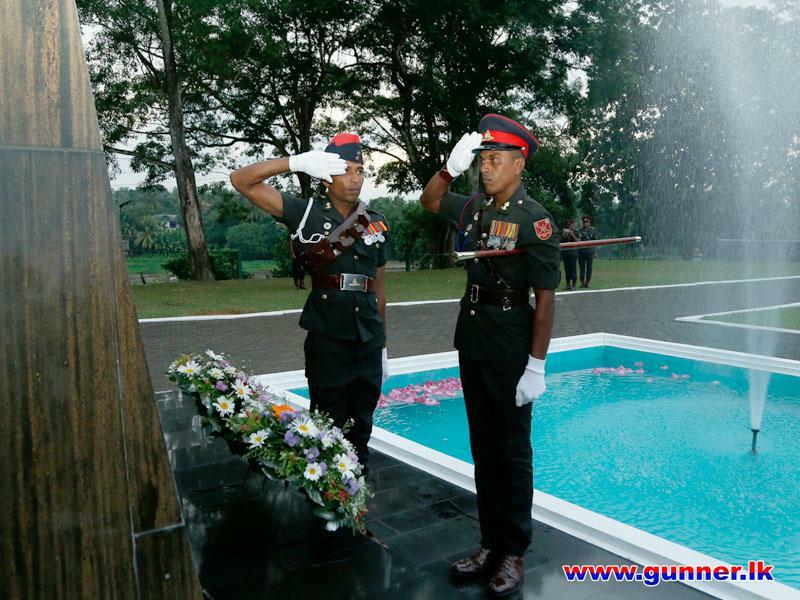 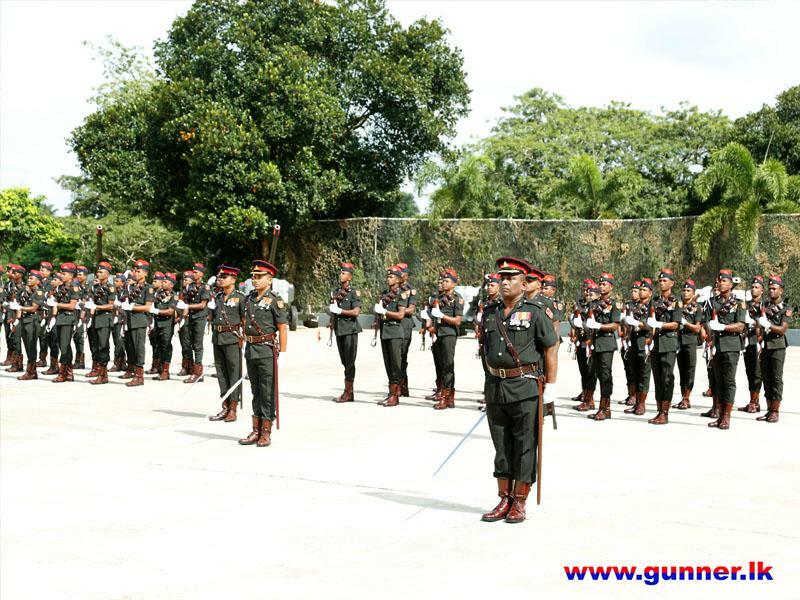 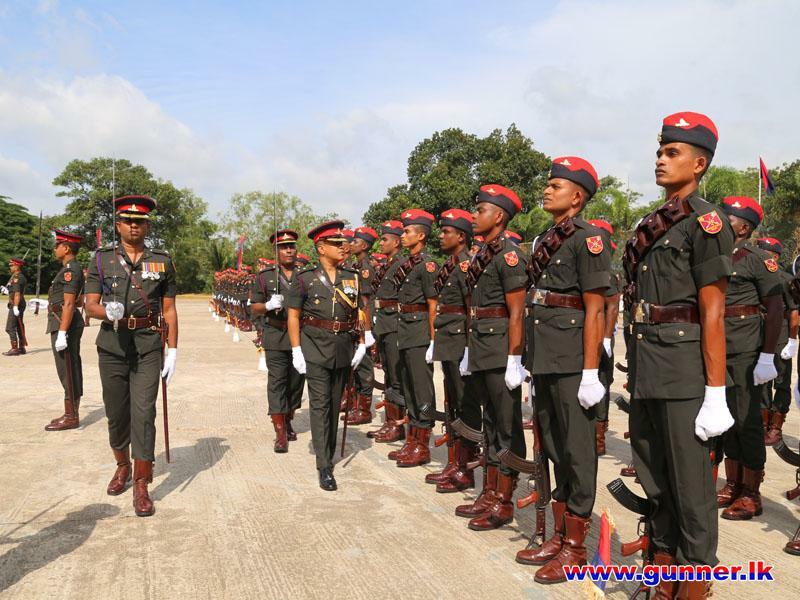 6th Field Regiment of Sri Lanka Artillery Celebrated it’s 33rd Anniversary at Regimental Headquarters, Panagoda SF HQ (West) on 01st September 2018. 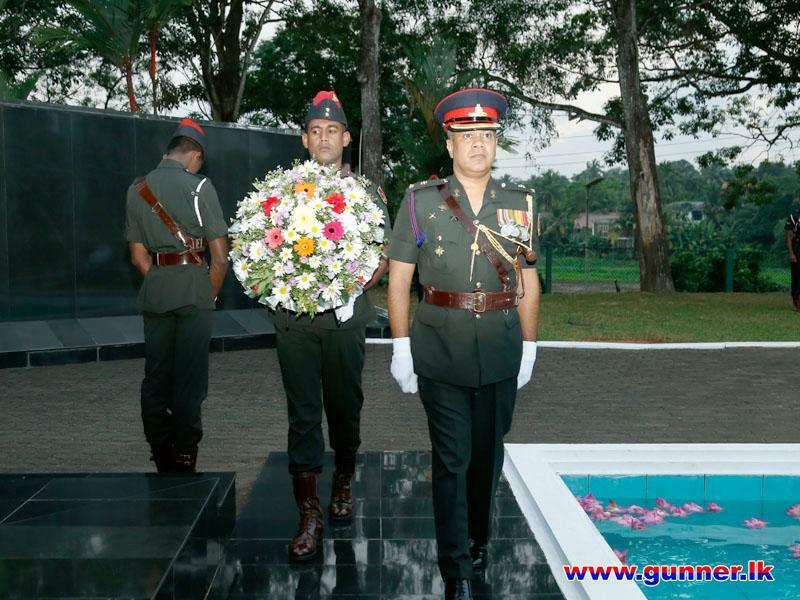 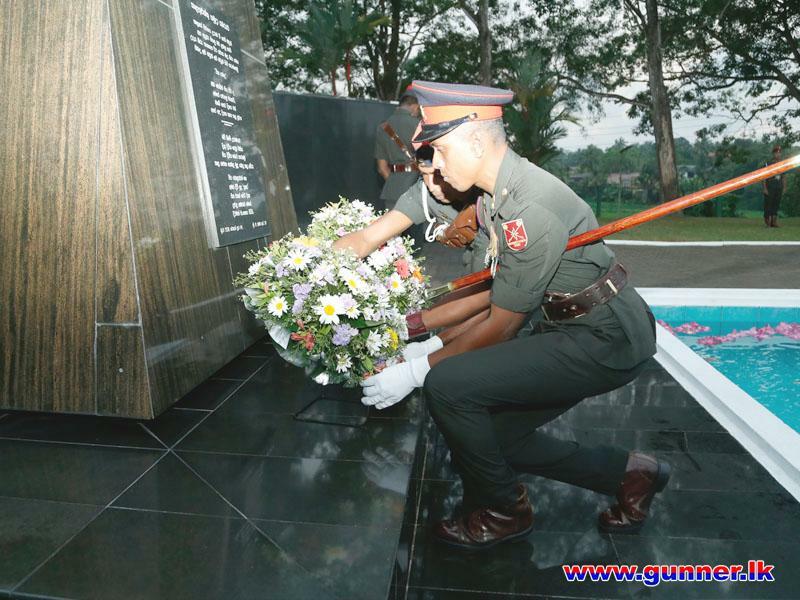 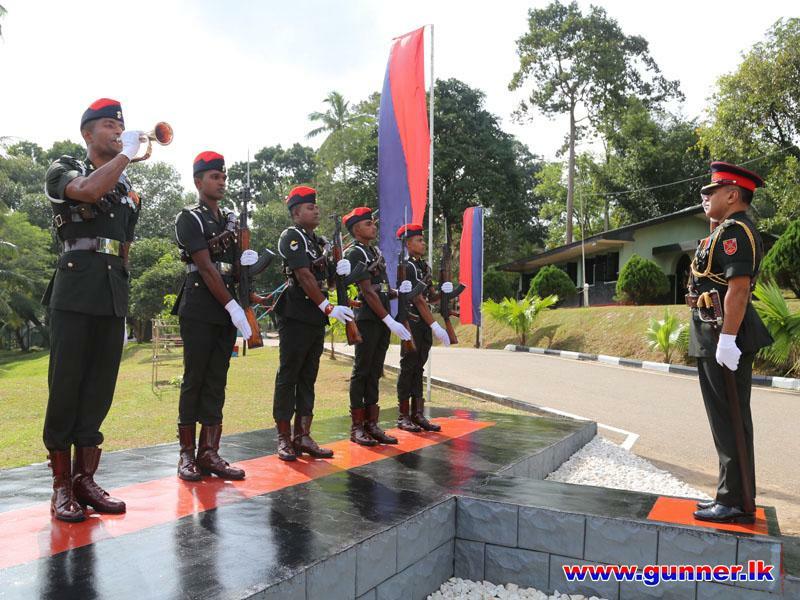 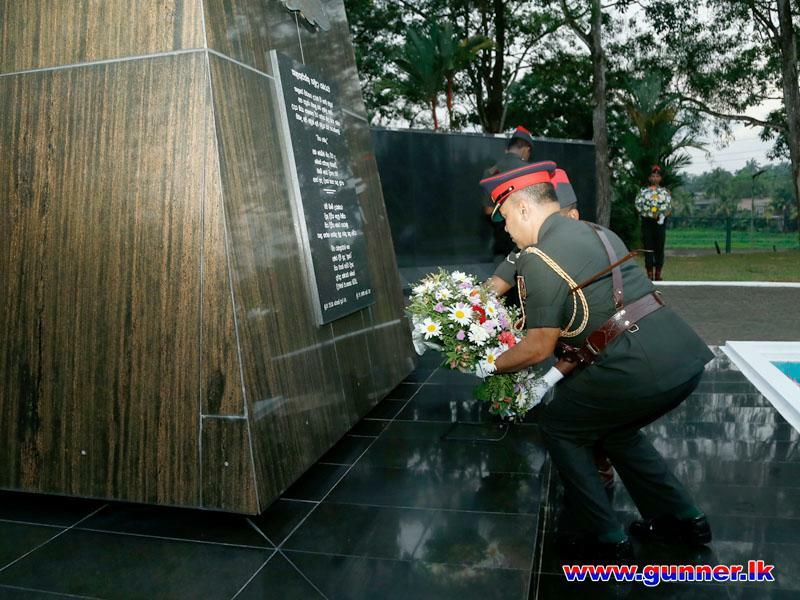 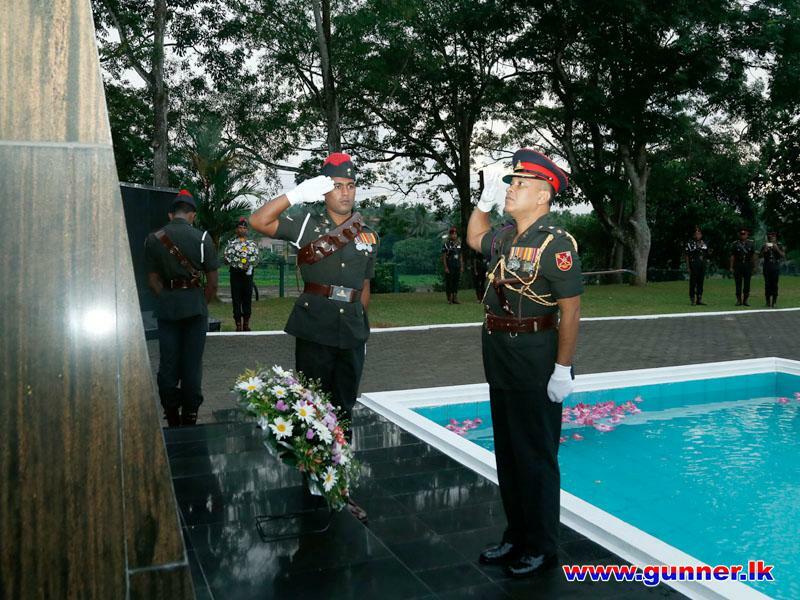 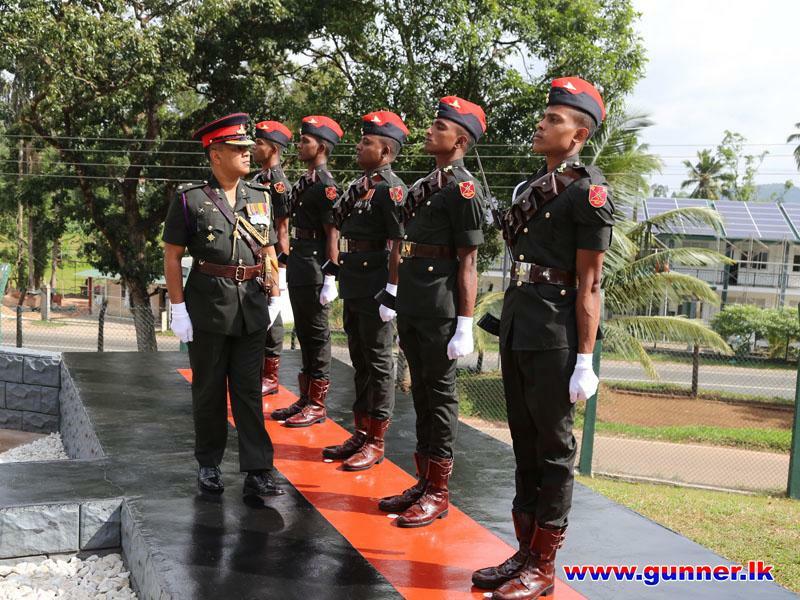 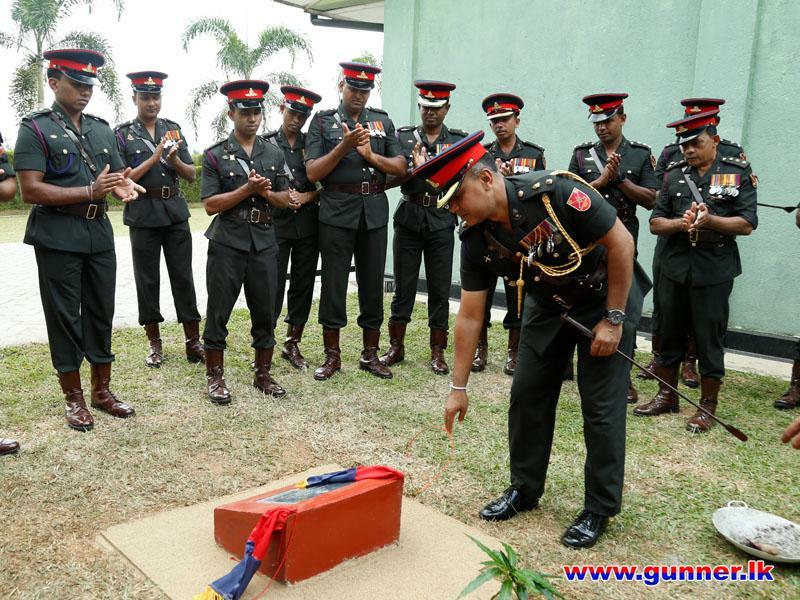 The celebration commenced by laying flower wreath to Regimental Monument at RHQ SLA, Panagoda on 30th September 2018 by the Commanding Officer Lt Col RWRSSDDS Senarath psc IG SLA to revere fallen war heroes of the unit. 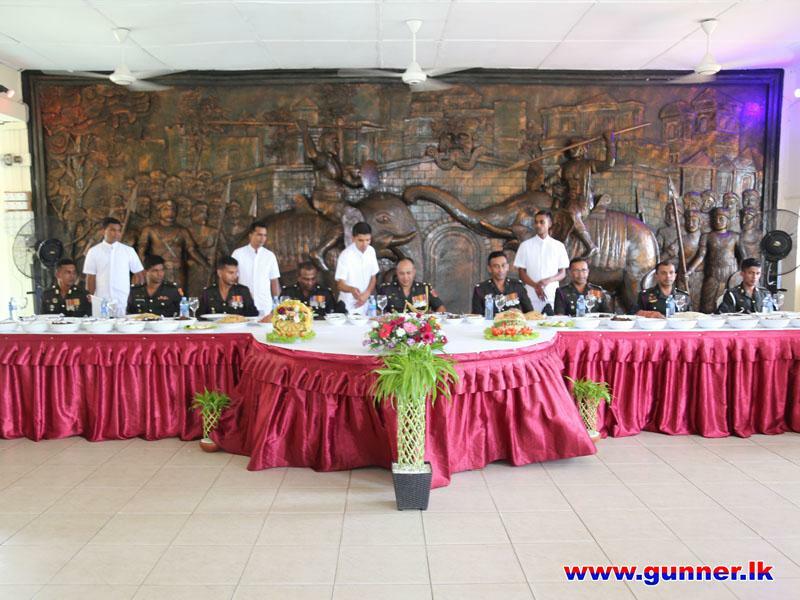 Further Bodhi Pooja, Unit Parade accorded to the Commanding Officer, All Ranks Lunch and also donating of gifts for civil workers in appreciating of their services were significant events of the day.